Create unique Bar & Bat Mitzvah invitations that will wow your guests and set the scene for a memorable celebration! Below are some of our favorite custom Bar & Bat Mitzvah designs. 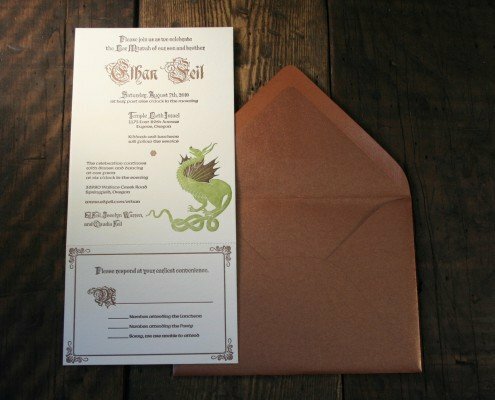 You’re welcome to customize any of our invitation designs by changing the inks, foils, layout, sizing, embellishments and more. We can even create a custom Bar or Bat Mitzvah invitation design for your son or daughter’s celebration that’s as truly one-of-a-kind as they are!